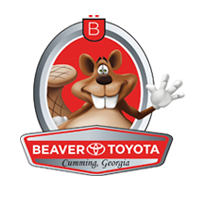 At Beaver Toyota, we care about our customers, and we care about your family too. We are fast, fair and transparent and we strive to provide world class service to the immediate family members of our company partners. Just fill out the short form below, a Product Specialist will contact you and you will be on your way to a new or pre-owned vehicle at special pricing with a WOW experience from Beaver Toyota.